You are here: Home / Patrol Method / Lucky? Not Really. Lucky? Not at all, that’s how Scouting works. 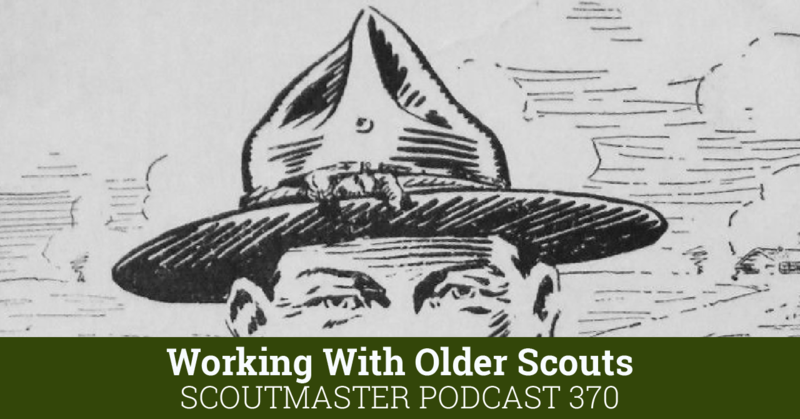 Yes, we have a bunch of older Scouts, when I think “older” I think about any Scout over thirteen. 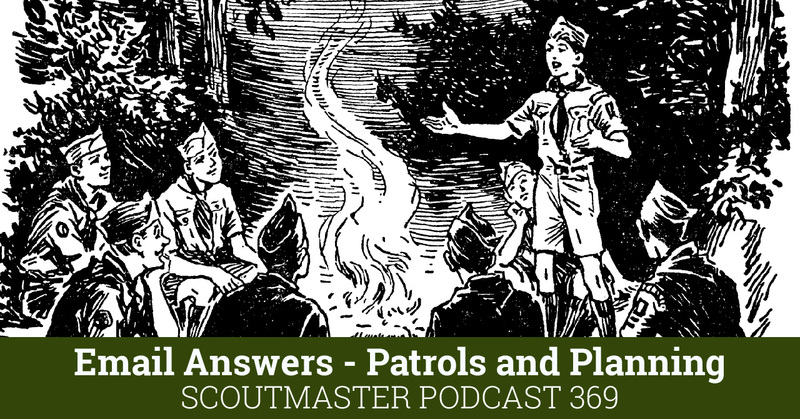 Younger Scouts are often just as capable, they just need someone to believe in them. There’s a couple of problems with that. 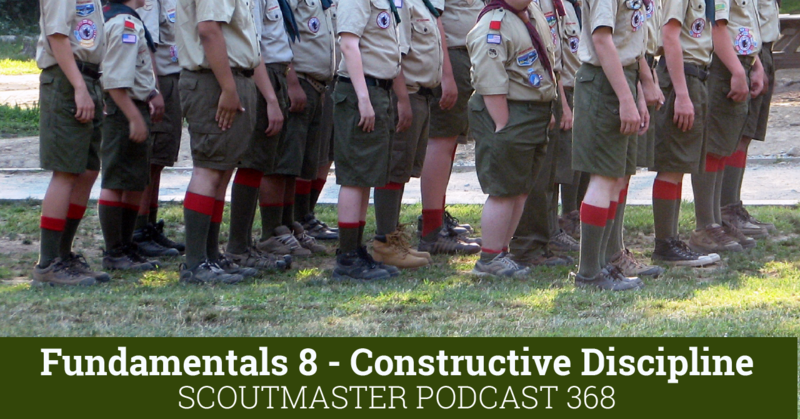 The troop consists of, and is owned by the Scouts; not the adults who are there to help. Second this assumes it’s my responsibility to “run the troop”. This is a common misapprehension on the part of many of us Scouters. I am not responsible for “running” anything; I don’t run meetings, I don’t run camping trips, I don’t run the patrol leader’s council, I don’t run the advancement program, I don’t run the committee, I don’t run fundraisers, I don’t run anything. 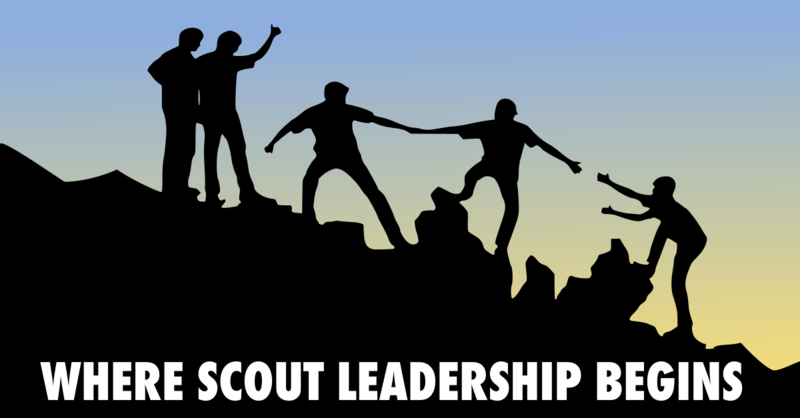 The reason I am there, the most important thing I do, is providing the opportunity for Scouts to be Scouts and run their own troop. I didn’t “luck” into this, it’s a result of understanding my role and applying that understanding – that can be pretty hard work for some of us. I will say that am fortunate to have the priceless opportunity to work with so many wonderful young people, fellow Scouters, and their families. Truth be told there have been many times over thirty years of doing this that I felt distinctly unlucky! There have been many, many, problems and setbacks, large and small, along the way and I have been on the edge of giving up many times. 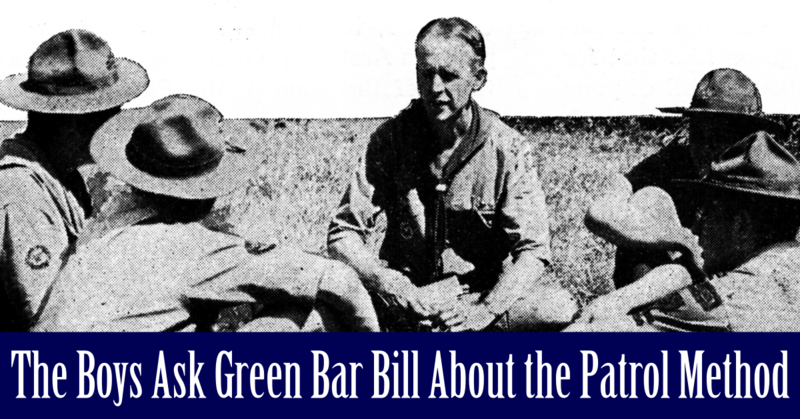 Every once in a while things go especially well, and then I feel lucky (after all, even a blind pig roots up a truffle every once in a while): but the rest of the time luck has nothing to do with being a Scouter. If you aren’t focused on creating the opportunity for a bunch of Scouts (young or old) to run their troop you are missing out! I’ve heard all of the reservations and objections a hundred times, and they are all just dead wrong. 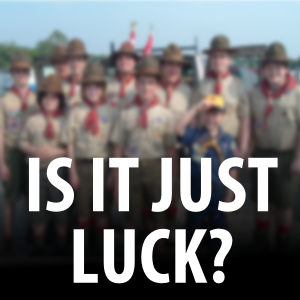 Scouts will amaze you with their abilities, the only thing you need to do is get out of their way!